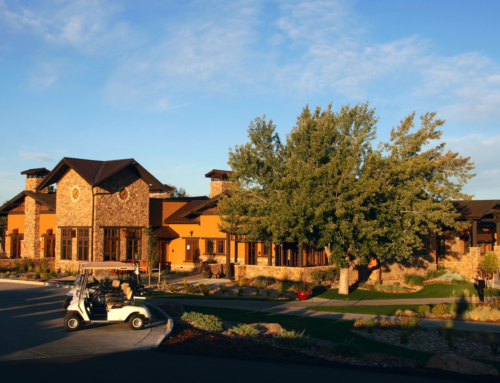 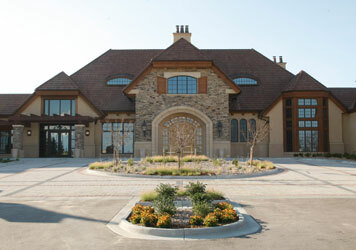 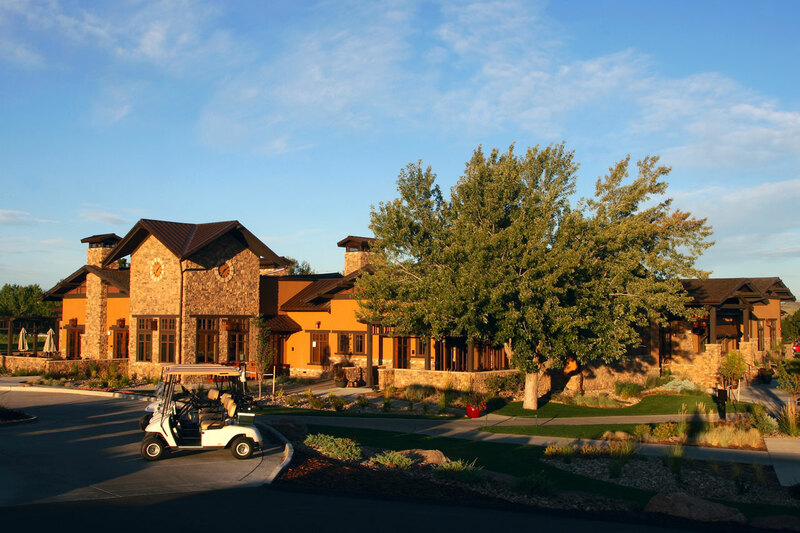 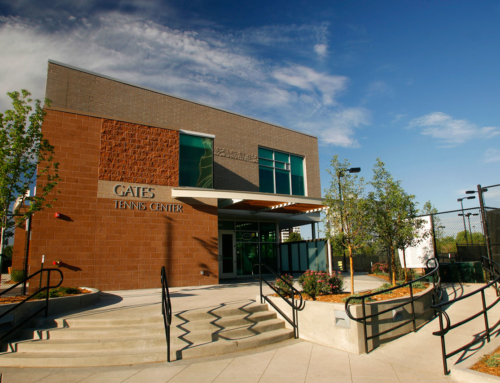 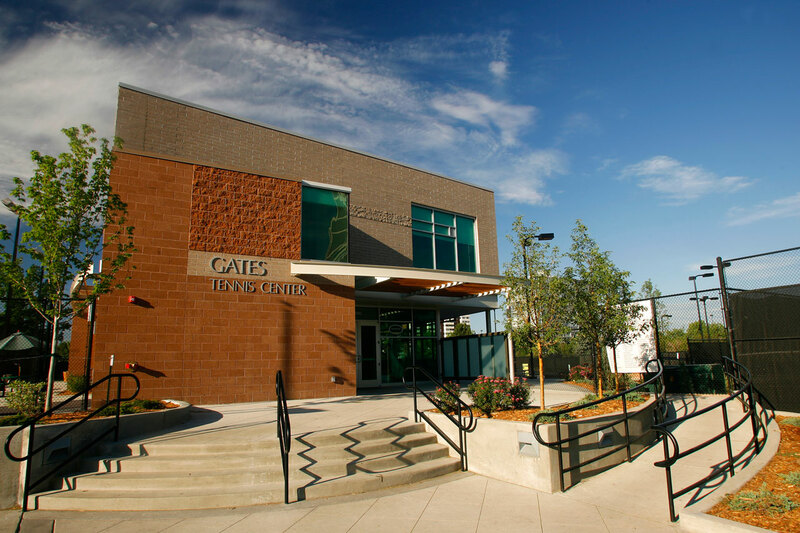 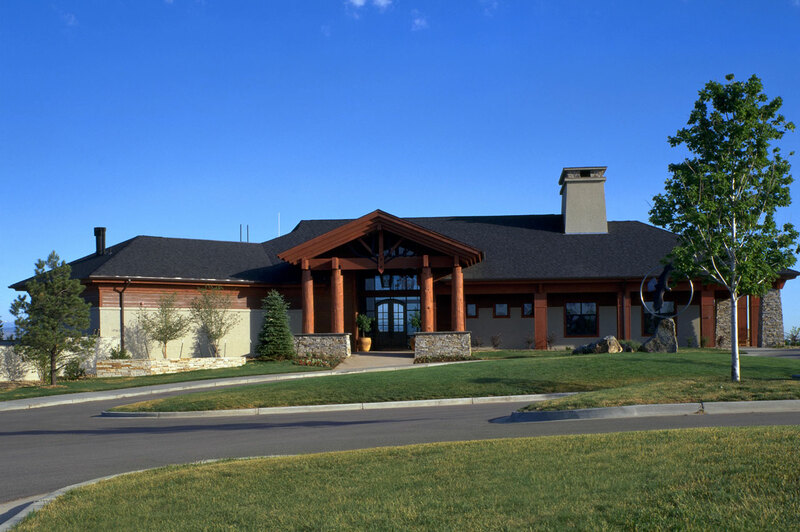 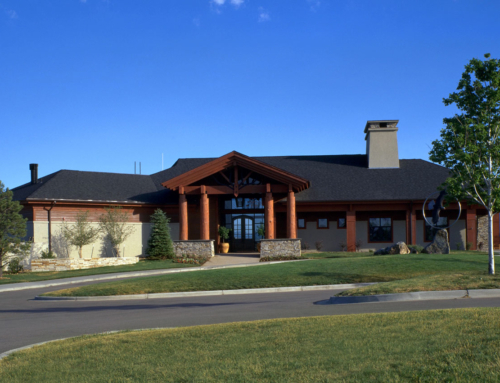 Black Bear Country Club – Centerre Construction, Inc. 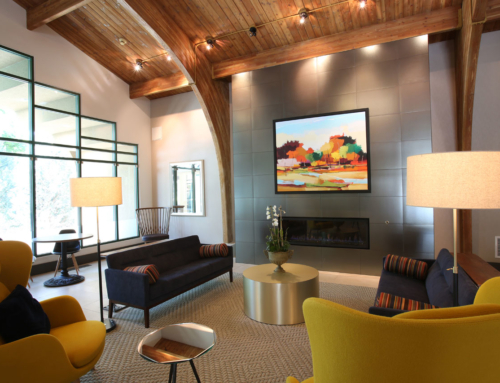 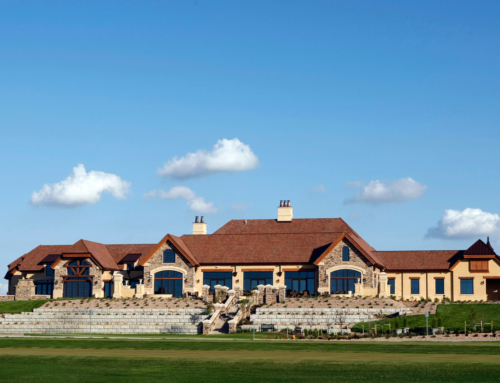 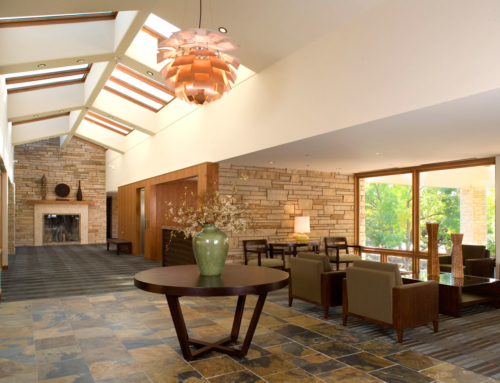 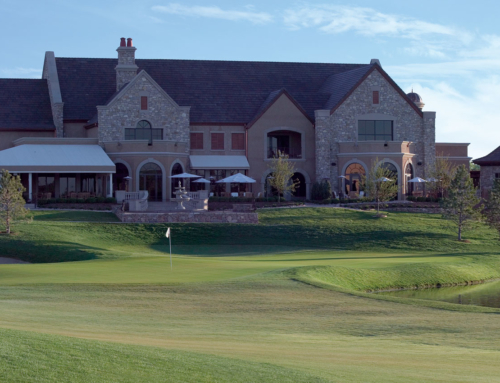 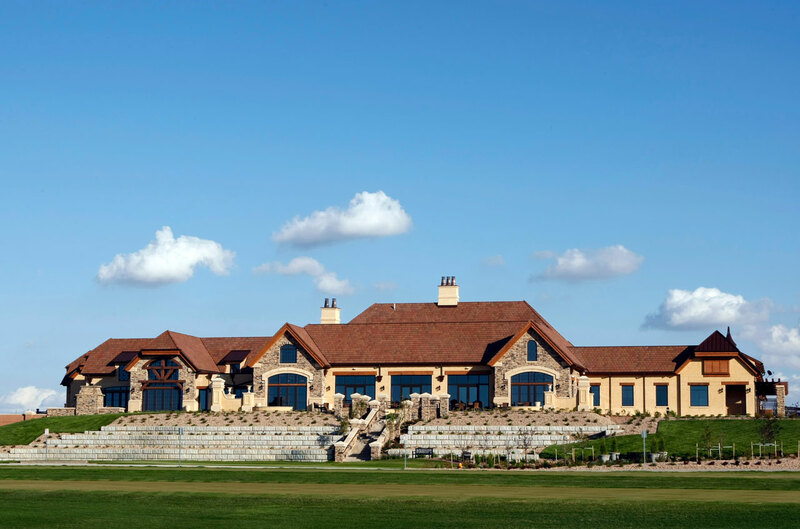 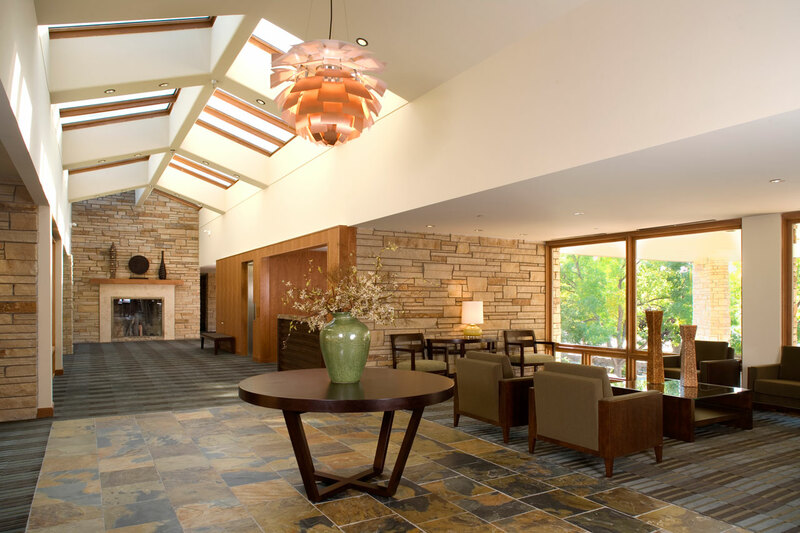 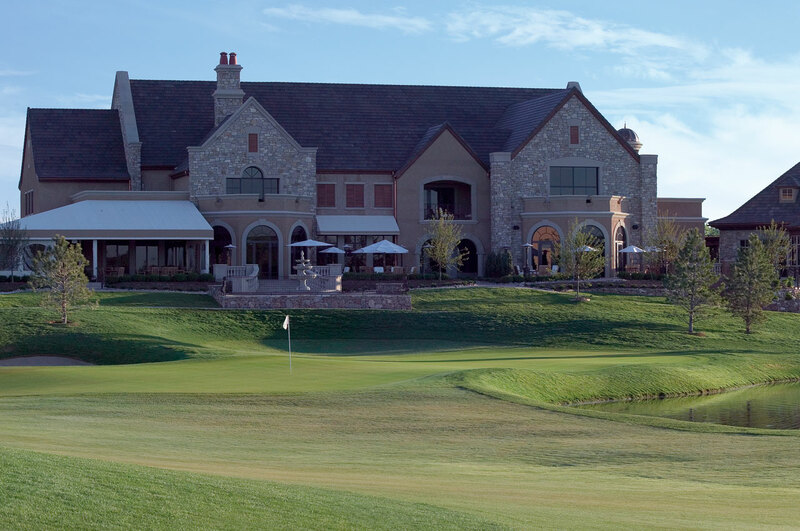 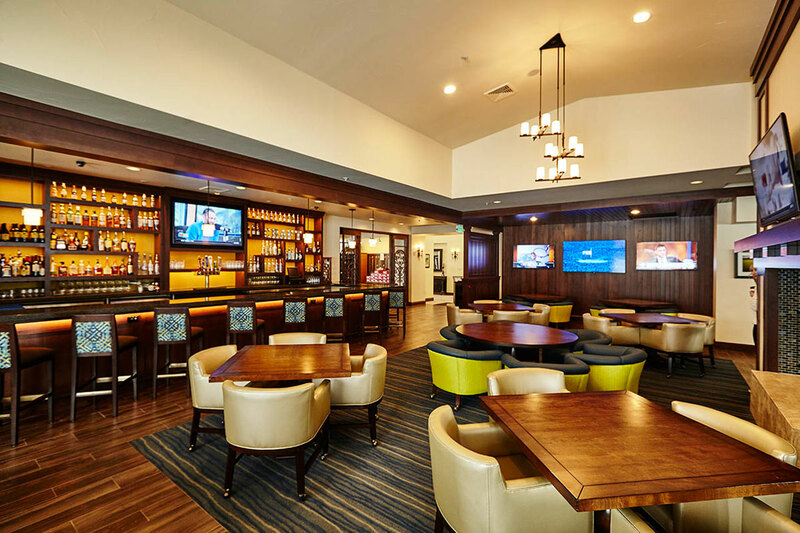 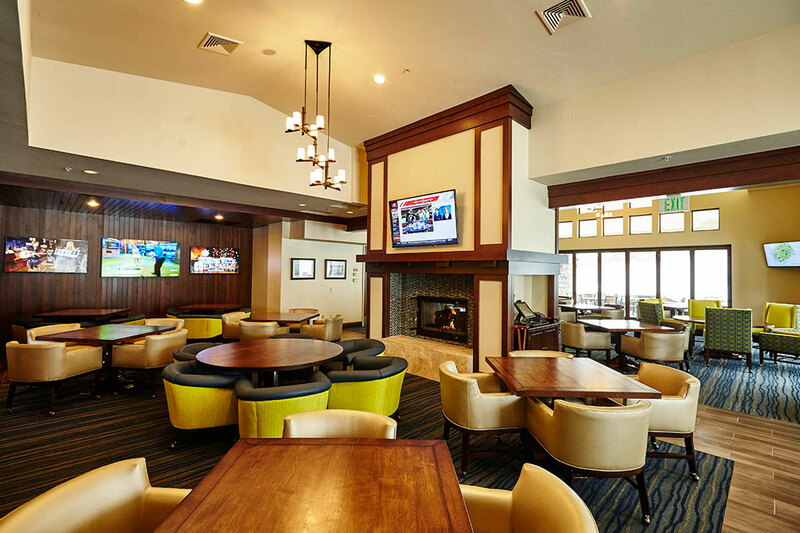 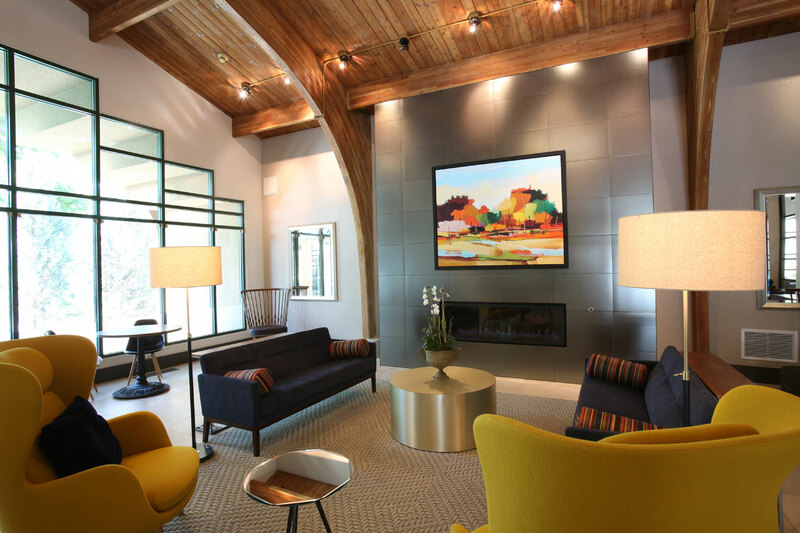 This project included the 8,000 SF renovation of a 38,000 SF golf clubhouse that included renovation of the existing restaurant dining area, bar area, and outdoor dining terrace at Blackstone Country Club. 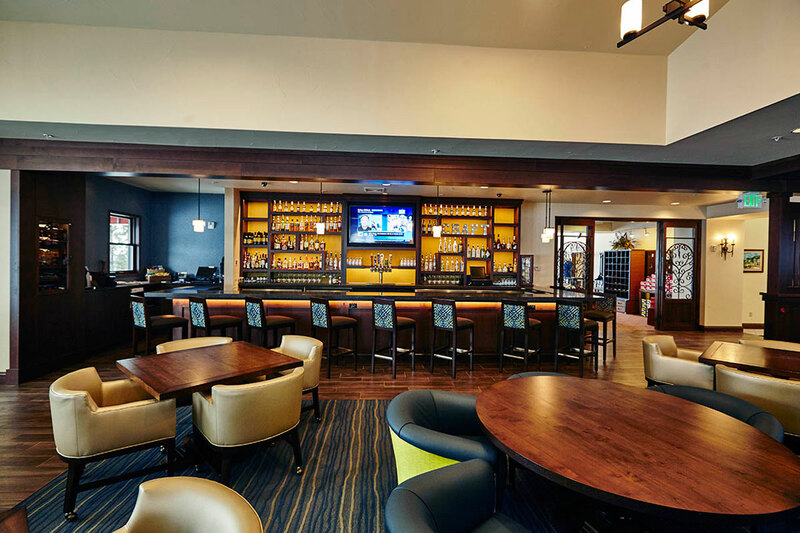 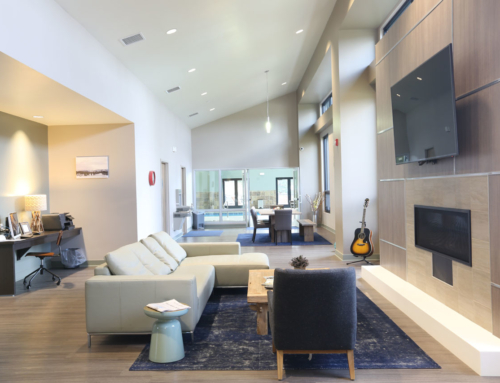 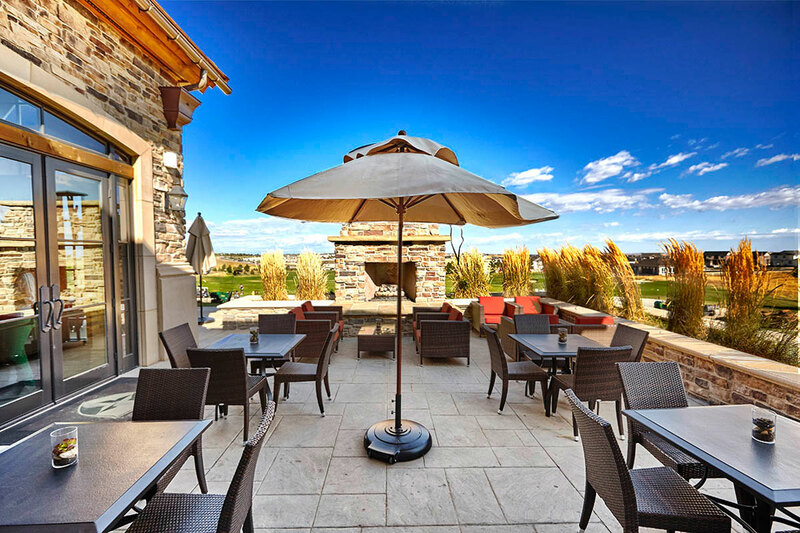 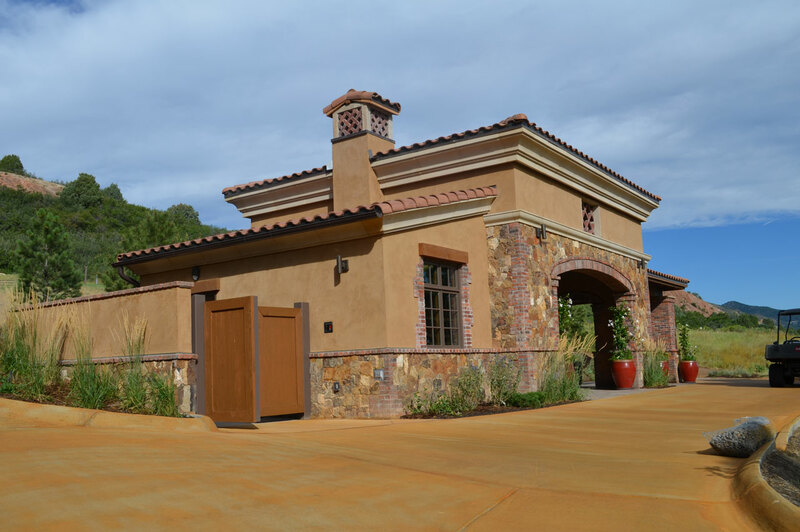 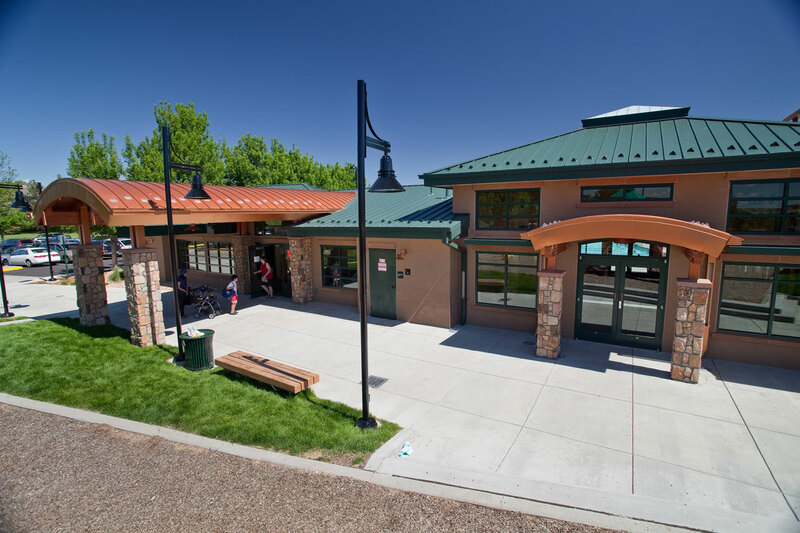 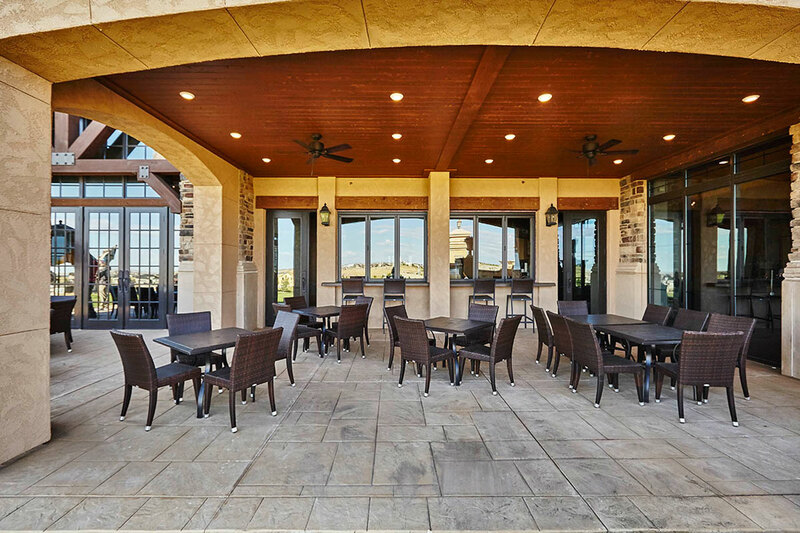 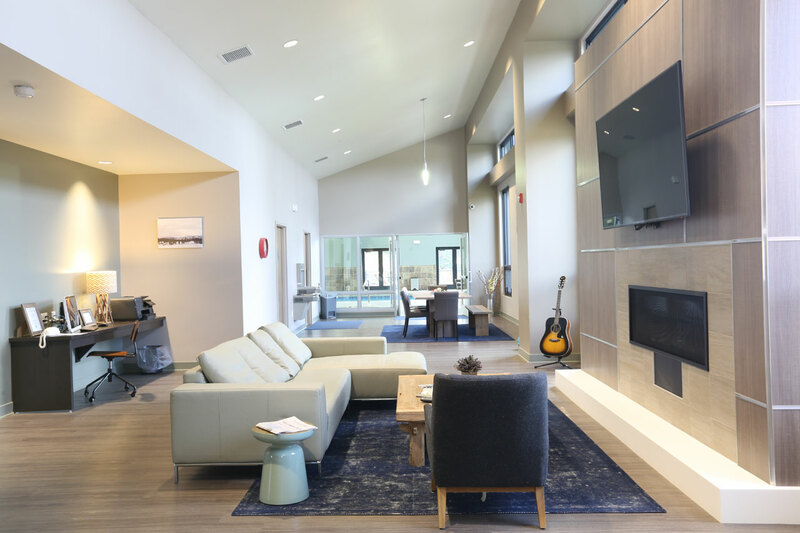 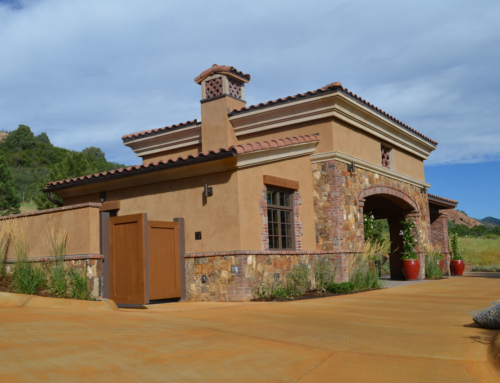 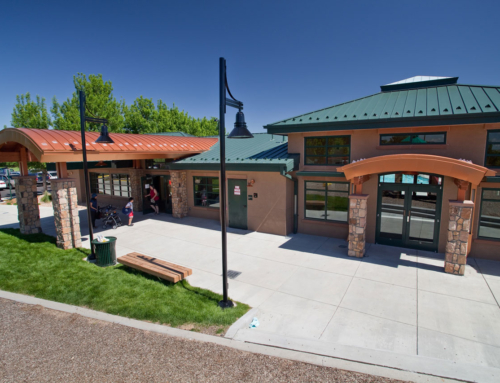 Scope of work also included the construction of a new 1,000 SF outdoor pool bar and 8,000 SF renovation of the existing restaurant dining area, bar area, and adjacent dining room patio at Black Bear Golf Club.